Professor Edward Moser, 2014 Noble Prize winner in Physiology and Medicine, and Sanhao's chief scientist, lands in Beijing to participate in the Science and Technology Strategy Conference. With the upgrading of consumption of Chinese families, hundreds of millions of primary and secondary school students in China's basic education have a strong desire for quality educational resources. Online one-on-one tutoring has also become the most suitable way to meet the needs of K12 online course users due to its high efficiency and personalized features. In this regard, Sanhao’s founder and CEO HE Qiang said that the development of education should conform to the law of human brain development, and "brain science + education" will be an effective exploration to truly realize the individualization of education. According to reports, as a K12 online education enterprise, Sanhao has built a new form of online education model; "software + hardware + service", and is committed to personalizing education by means of "technology + education". 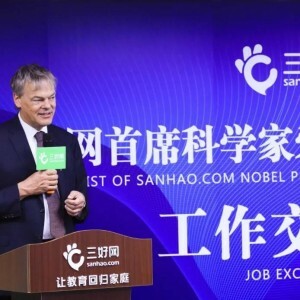 Hence, Sanhao has hired Professor Edward Moser, 2014 Noble Prize winner in Physiology and Medicine, as the chief scientist. Since its launch in 2014, Sanhao has received positive responses from thousands of cities and parents. Students and teachers in more than 20 countries around the world, and have received multiple rounds of investment. 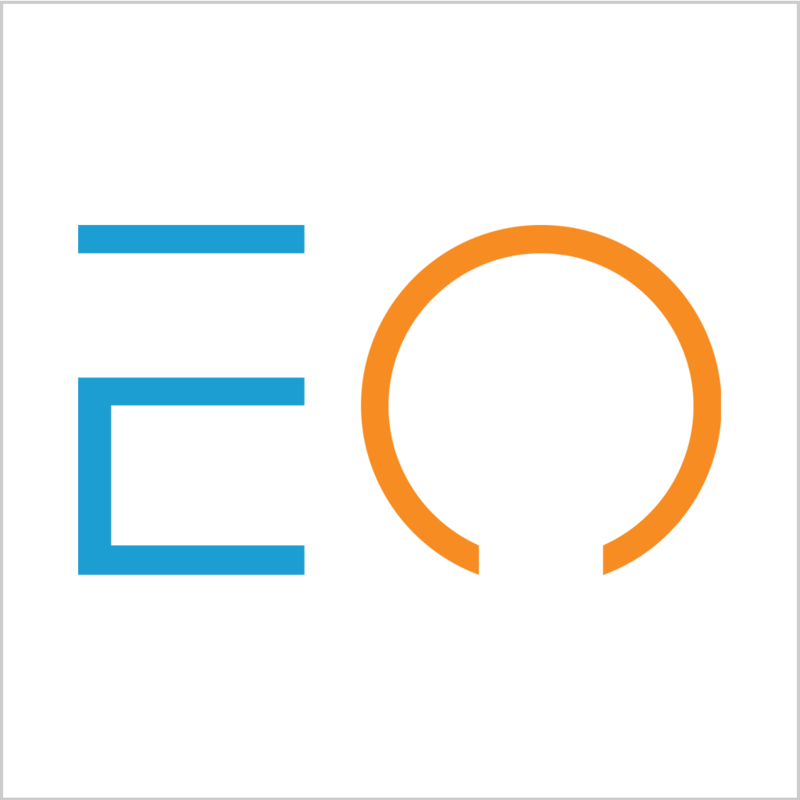 The Pre-A round of funding of CNY 75 million came from E-Town capital (亦庄互联基金), Beijing Rich Land Capital (北京沃衍资本), Cyzone capital(北京金百朋投资) and Pangu Venture Capital (磐谷创业投资). Whereas the amount of A round funding raised in October 2016 is undisclosed, the lead investor for this round was Zero2IPO Venture (清科创投). On April 6th, Professor Edward Moser came to Beijing to participate in the Science and Technology Strategy Conference where he shares the latest research progress in brain science And had an in-depth discussion with the AI Lab of Sanhao about the deep integration and future development of brain science and education. Professor Moser said that brain science research would be an accelerated state in the future and that the results would be commercialized just like other sciences. Personalized education is very important, but it also has to take into account the factors of society as a whole. The combination of personal education and socialized education is very important, which is the direction of Sanhao’s research in the future. Talking about the combination of brain science and AI, Professor Moser admits that human and animal brains can handle multiple things in parallel, but artificial intelligence can't do it yet, but artificial intelligence has learned a lot from human brain. The field of brain science + AI is developing very fast, and its potential is there. Everyone is different, everyone learns differently, and each person's background is different. It is very difficult for each student to find the most suitable teacher and the most suitable learning method for him. If it is AI, you can use the machine learning method to master the characteristics of the child. AI does not completely replace the teacher's role, but the teacher and AI can jointly improve the child's learning efficiency, Professor Moser further added. It is understood that not long ago, the preschool test of P.G.O.T system of Sanhao was also upgraded from an individual test of knowledge point to a more comprehensive test of learning ability. They use brain science to analyze the differences between each student's learning situation and knowledge points and to understand the students' knowledge points according to the test results. Level and characteristics of different class levels match the corresponding set of teachers to develop personalized training programs aligned with the characteristics of students so that it is personalized guidance. HE Qiang (何强)said that in the future, Sanhao will further integrate brain science and P.G.O.T system to understand students' learning situation more comprehensively, master the “active” and “sleeping” state of students' knowledge, and make students more efficient by “awakening sleeping knowledge points.” The study guides students to connect with each other through separate knowledge points to form a knowledge network. Ultimately, they can independently apply their knowledge to all aspects of exams and life. He further added that the combination of education and AI is an efficiency revolution of educational resources. With artificial intelligence, it provides better knowledge transfer, and the empowerment of technology makes the current education method more efficient. The essence of education is the cultivation of the brain. The research on brain science is gradually deepened. In the future, it will pay more attention to cultivating students' learning ability and thinking ability. Brain science will be the technical singularity to promote the evolution of education.